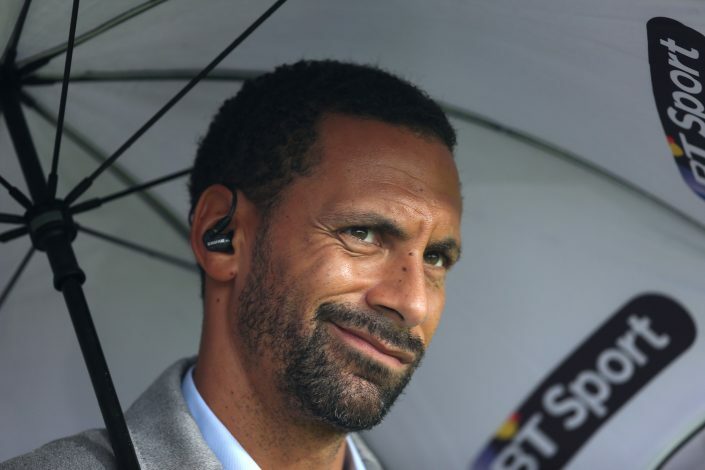 Rio Ferdinand believes that despite five Premier League clubs playing in the Champions League this year, only one stands an actual chance of grabbing the European silverware. The last English club that won the Champions League was Chelsea back in 2012, and since then, Europe’s top stage has been dominated by the top Spanish, Italian and German teams. However, Ferdinand believes that if any Premier League giant can contest for Europe’s top prize this season, it’s none other than the reigning Premier League champions, Chelsea. While talking about the Blues with BT Sport, the decorated defender regarded them as England’s ‘best hope’ to grab the silverware. Ferdinand stated: “They are a very well balanced team. The manager works hard and from what you hear from within the camp, he drills them daily on tactics and they have an understanding of each other as individuals and as a team. In that sense, they are our best hope, as an English team. The former United star further added that he believes the two Manchester clubs lack in the defensive areas, even though they posses scintillating attacks. The BT Sport pundit also discussed the developing partnership between Marcus Rashford and Romelu Lukaku, along with the prospect of Anthony Martial teaming up, ahead of Manchester United’s opening Champions League clash against Basel. “If you look at it from a defender’s perspective, Rashford gives them those legs behind. He runs behind defences and makes you look over your shoulder. It’s a scary thought. Lukaku does the same,” noted the Englishman.